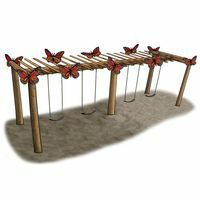 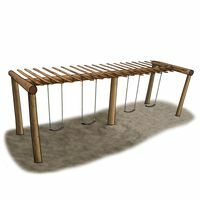 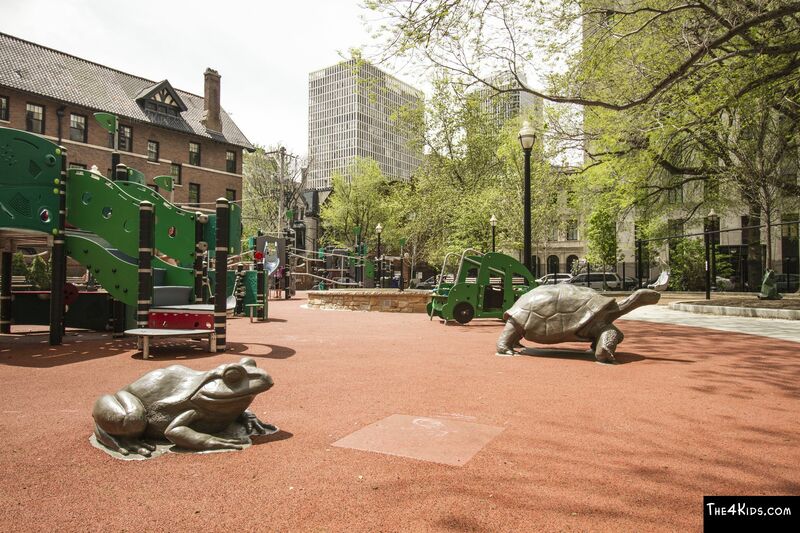 If you’ve been in Chicago, you’ve probably seen the Playlot Park in Goudy Square. 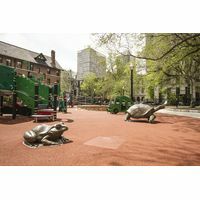 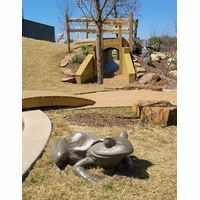 The super cool frog sculpture that entertains delighted kids on that playground is one of The 4 Kids exciting structures that kicks up the fun factor wherever it is located. 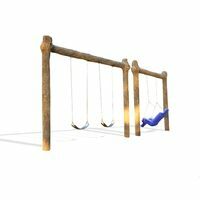 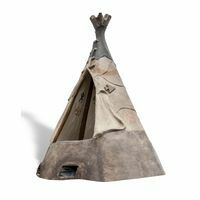 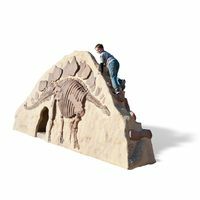 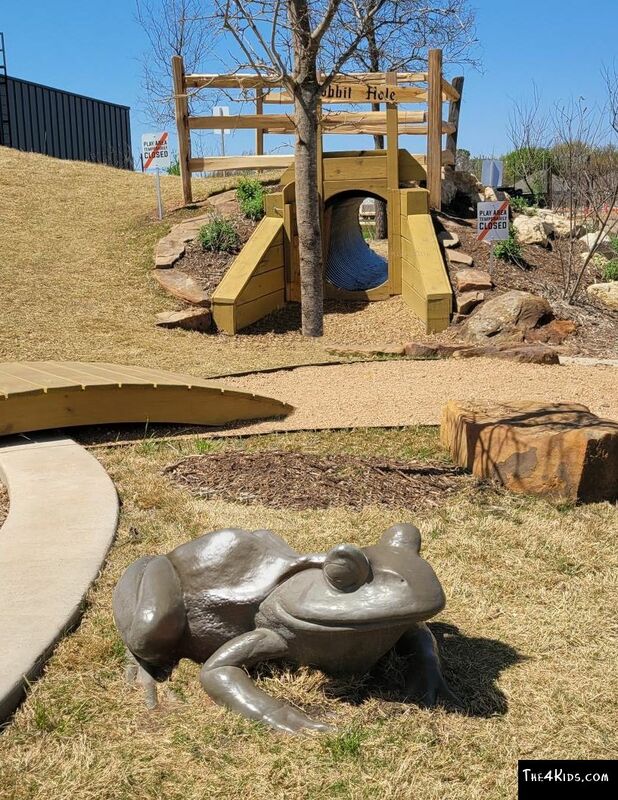 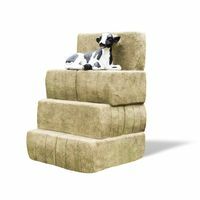 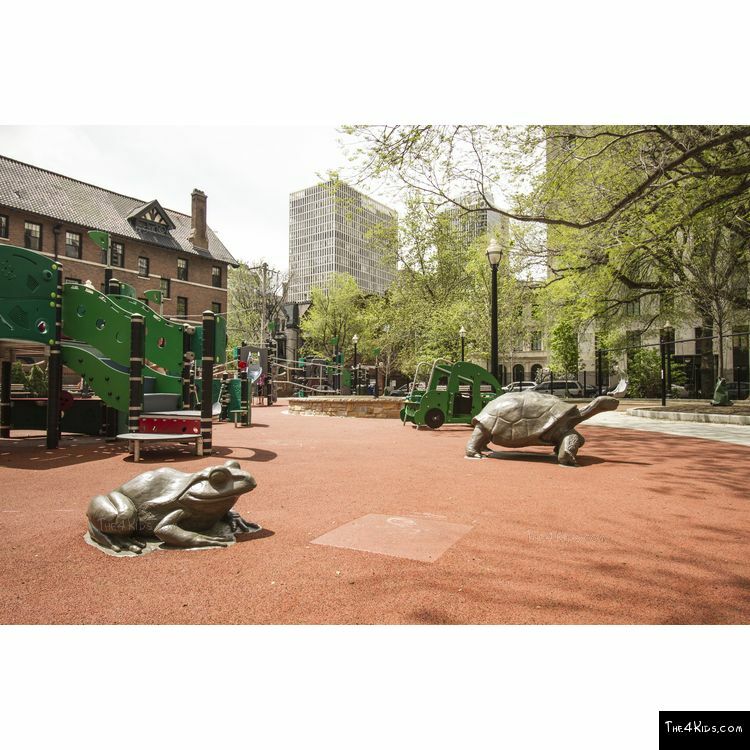 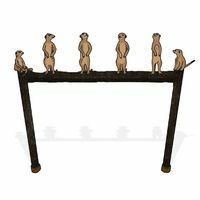 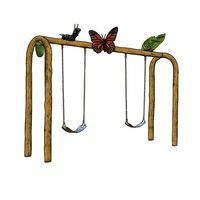 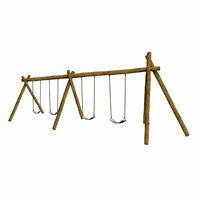 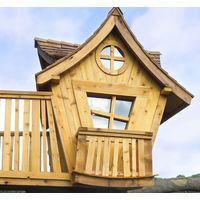 Realistically designed and customized according to specific client needs, the frog is a natural favorite for young climbers and crawlers in the park, offering just the kind of interactive play activity children prefer. 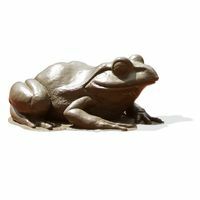 The frog sculpture is also very popular with parents and park planners, who value the stringent safety standards employed by the expert team of artists, sculptors and engineers at The 4 Kids, as well as the glass fiber reinforced concrete construction that ensures the frog’s superior finish will resist damage from weather and wear for years to come. 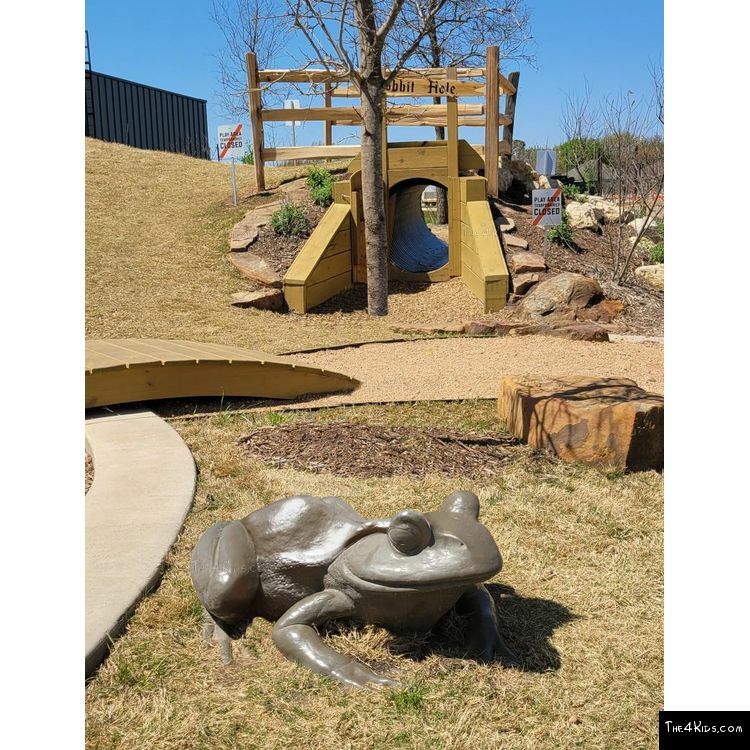 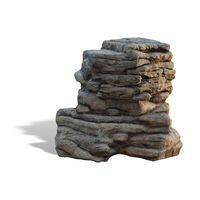 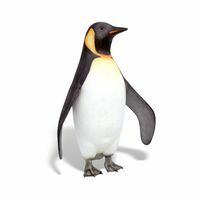 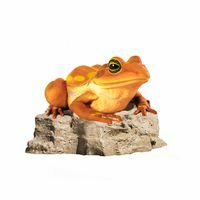 This frog isn’t afraid of snow, ice, extreme heat or even the salt spray of the sea, making it ideal for indoor as well as outdoor playgrounds, theme parks, splash pads, children’s museums, even zoos. 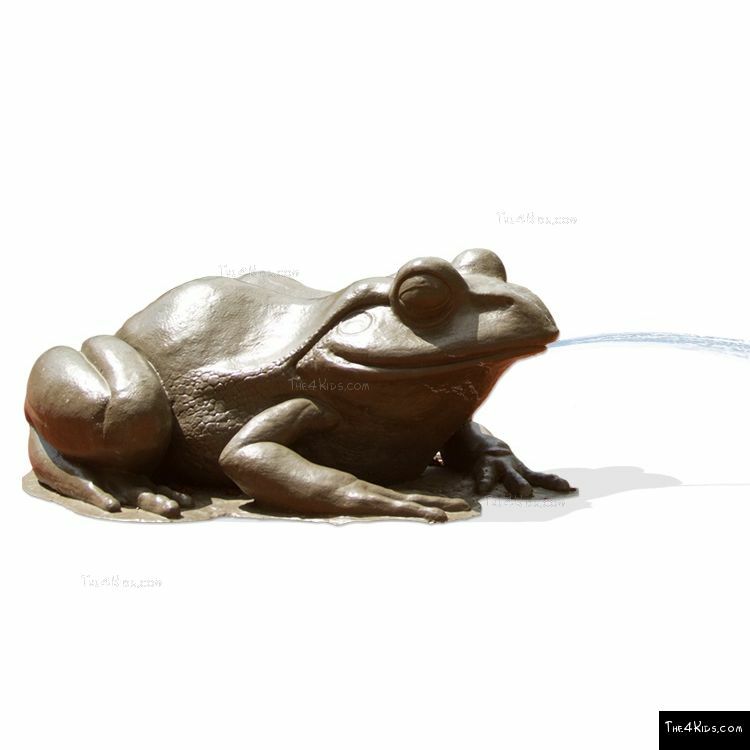 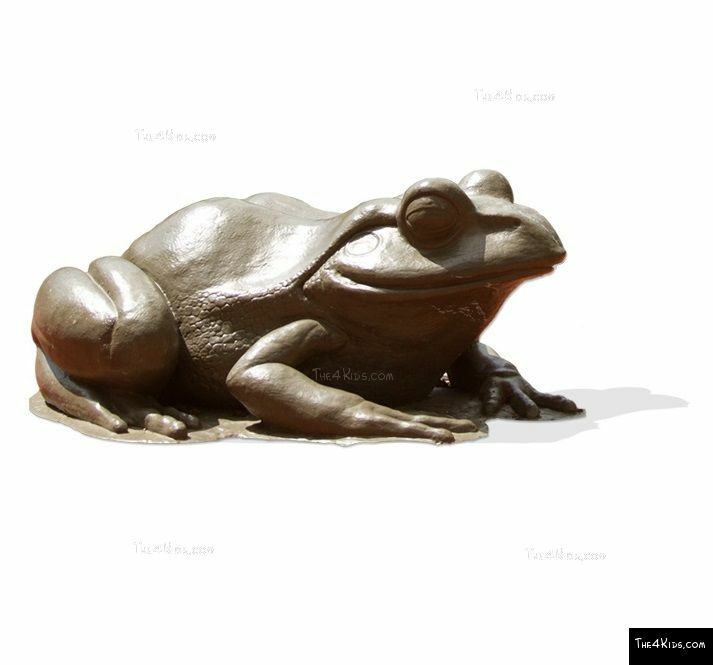 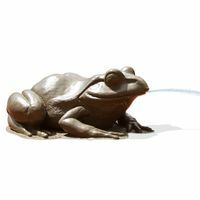 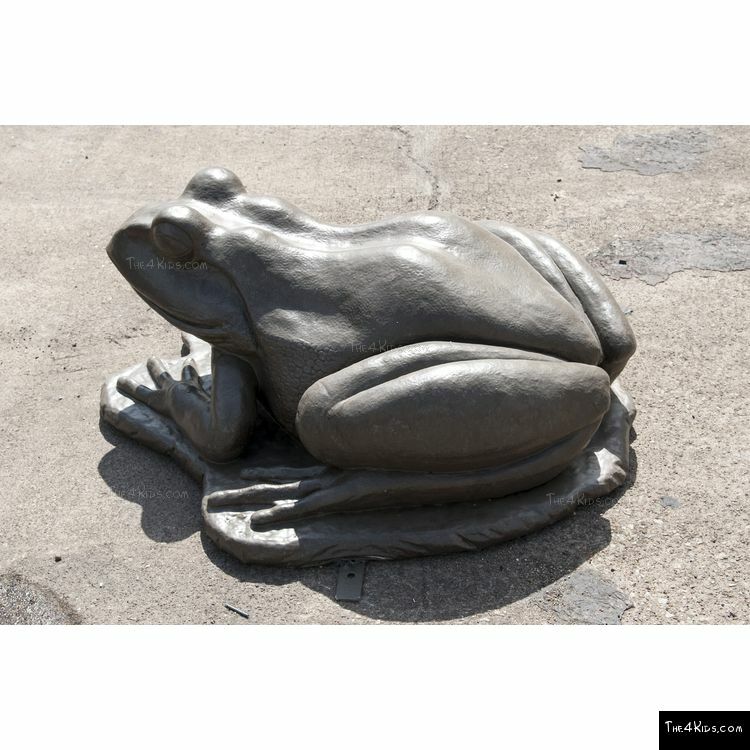 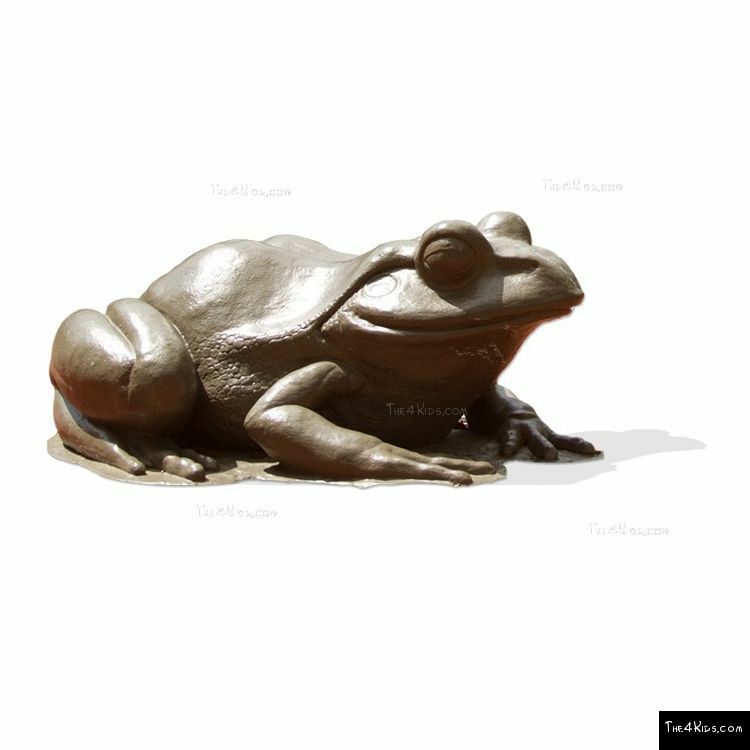 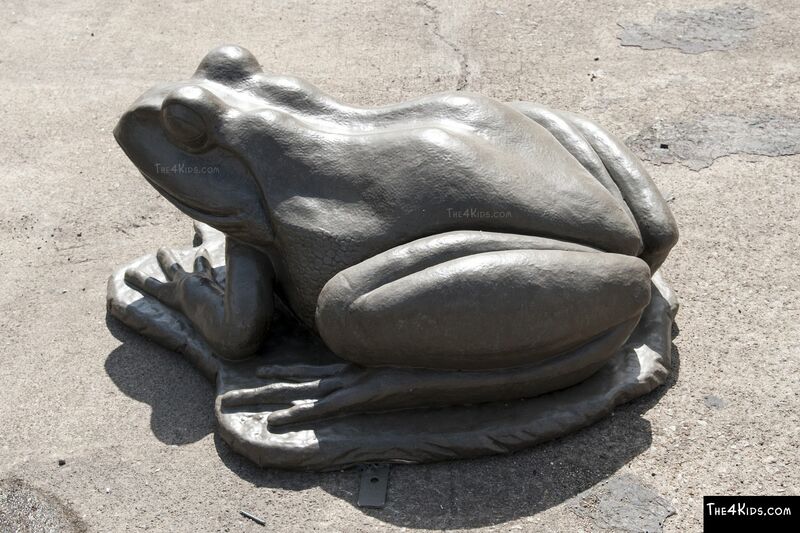 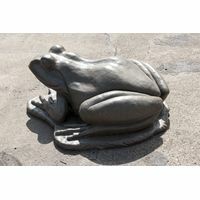 Customized for size, color, texture or design, this enchanting frog sculpture is a must have park feature.